It’s been an amazing season for Reddam House! 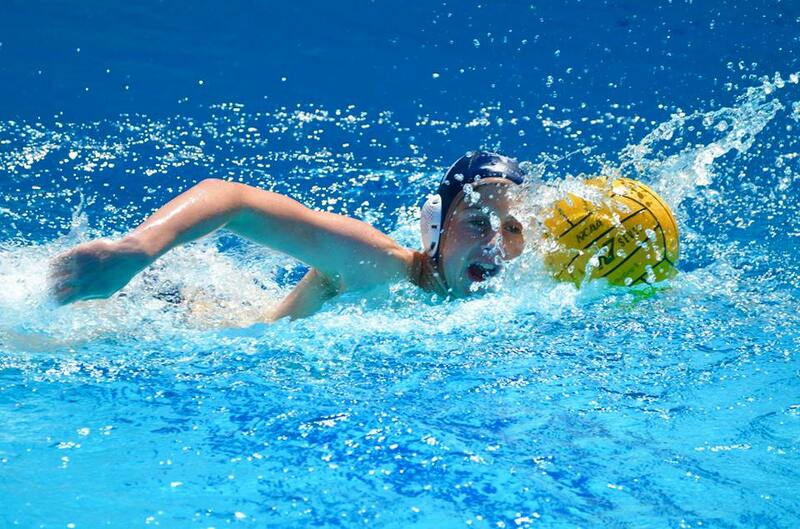 All their teams made the semi-finals and five out of their eight teams made the finals in the Inter-Schools Water Polo Tournament held on 16 October. 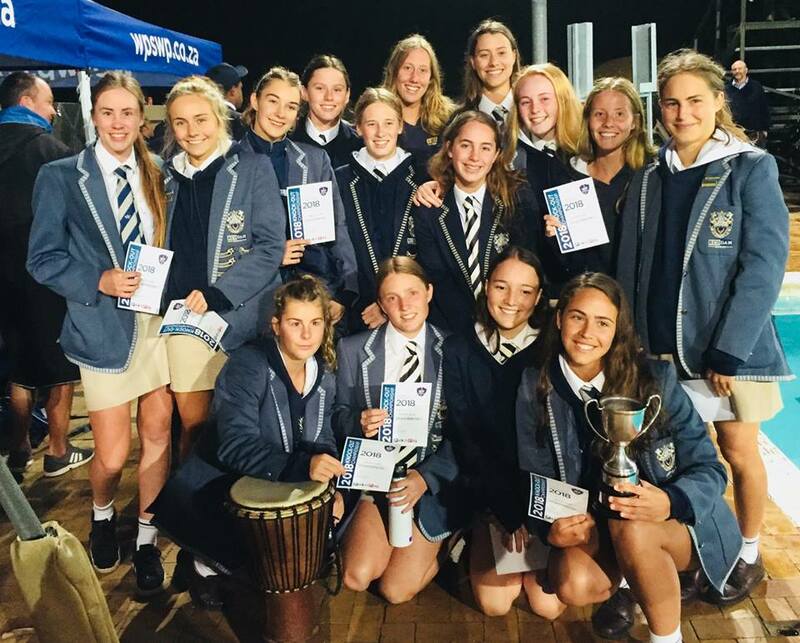 Coach Grant Mackenzie led his 1st team girls to a final gold medal. A fitting achievement to the end of his era as Head of Reddam House Water Polo. This phenomenal team complete the 2017/2018 season with 2 gold, 1 silver, and 1 bronze medals. The team is unbeaten in the WPSWP League and defeated Herschel in the final. The u16 girls coached by Jesse Singer won the League final when they beat the Reddam u15 girls coached by Matt Logan. Reddam dominated in this age group. Coach Nic Molyneux had a fantastic evening with wins with two teams. 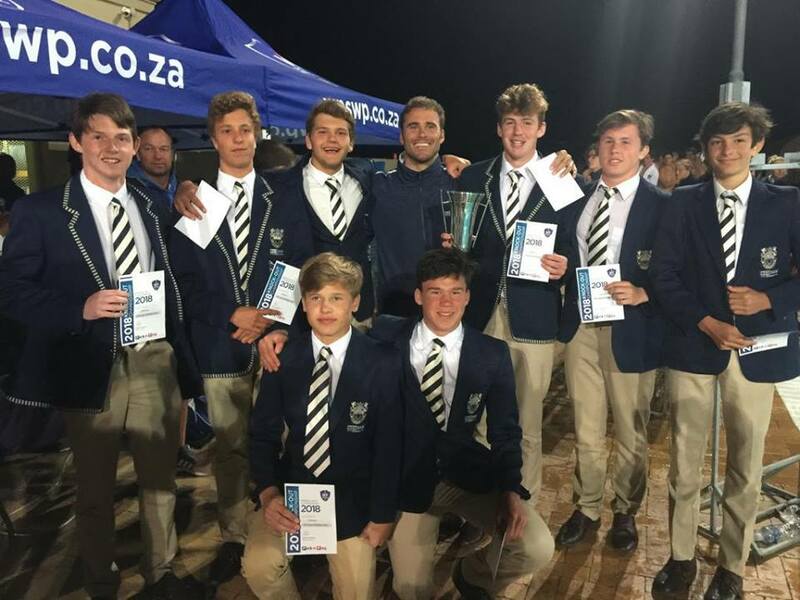 The first was his u14 girls who won gold when they beat Herschel and the second was with his u15 boys who beat Bishops in an intense game that ended in a penalty shoot-out. Coach Matt Logan began the winning streak when he led his team to a win over Herschel and they set the tone for the evening. In all, it was a great evening and season for Reddam water polo. Of those 5 finals played, they won them all – statistics like this are hardly seen, especially for a co-ed school. Good luck to the teams and their coaches! 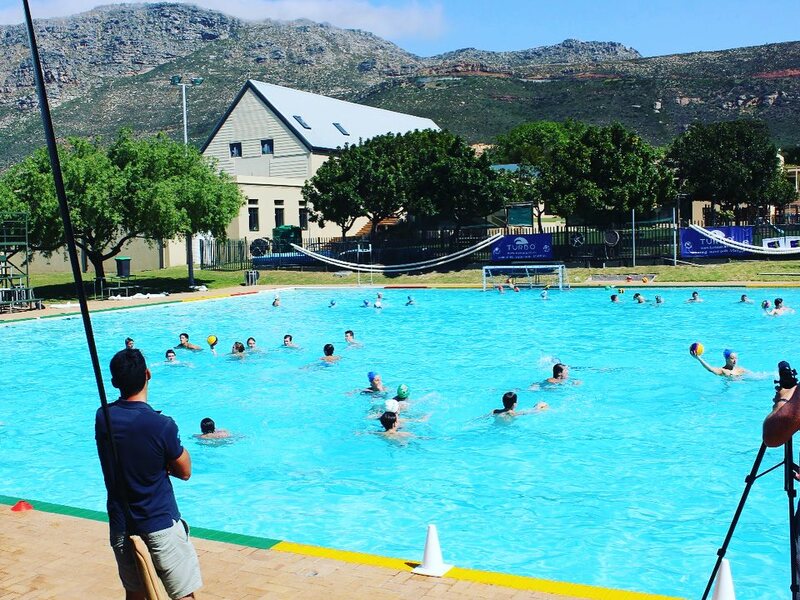 Grant Mackenzie heads off to Grahamstown to coach Water Polo at St Andrews College next year. He has been the Reddam coach for 18 years. The u19 Reddam House Girls Tournament will be called ‘The Grant Mackenzie Cup’ from next year in his honour. We wish him all the success and happiness in his new role and we’ll keep an eye on him! If you enjoyed this article, you can read our exclusive interview with Grant Mackenzie here.